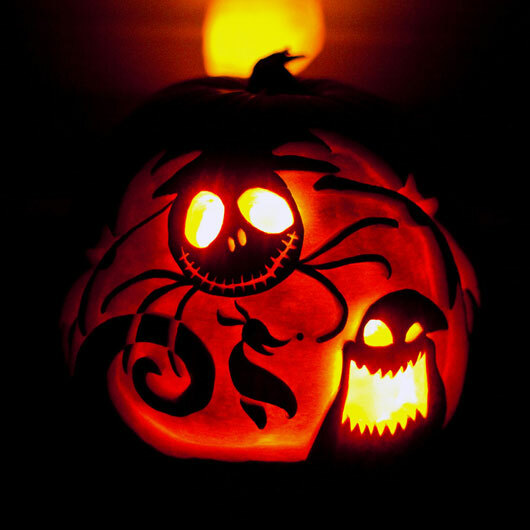 It is a matter of fact that when the word of Halloween comes in your mind, it thought will not be completed without the Pumpkin. 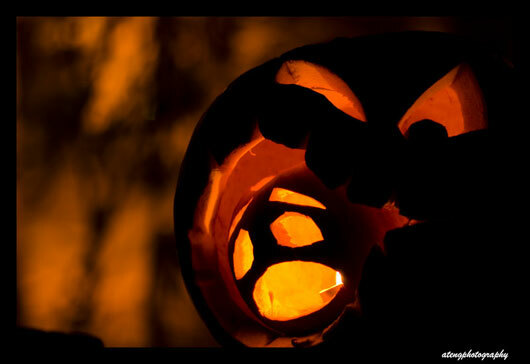 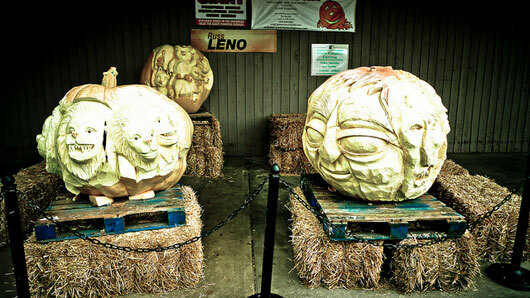 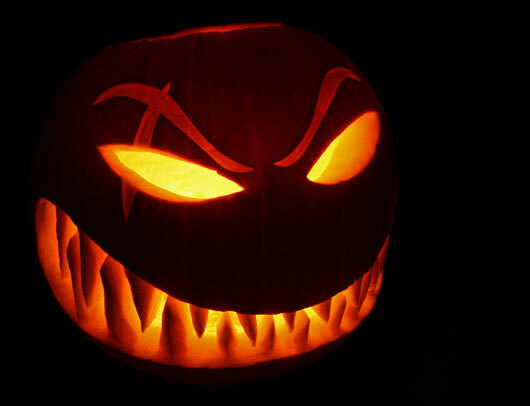 On this festive, people love alter it in a scary and stylish manner to get the feeling of amusement. 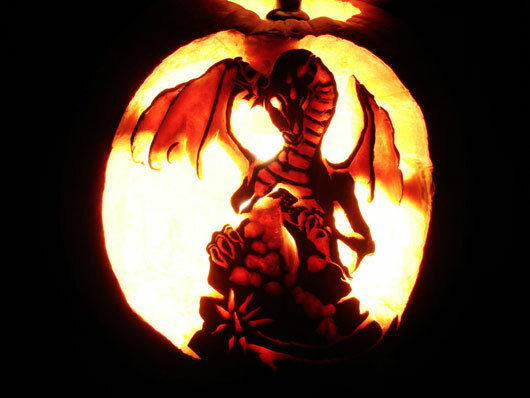 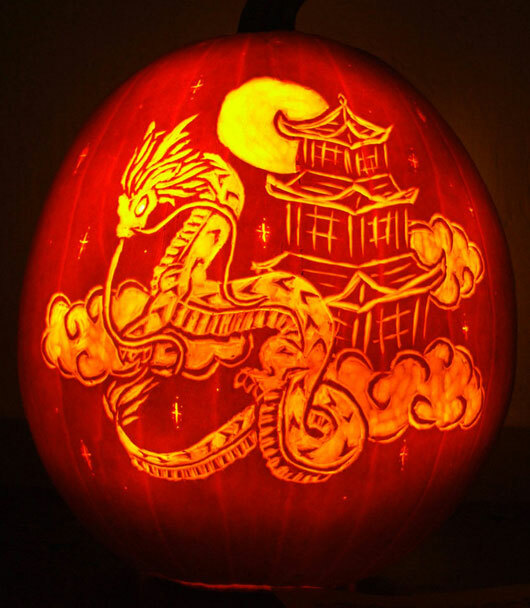 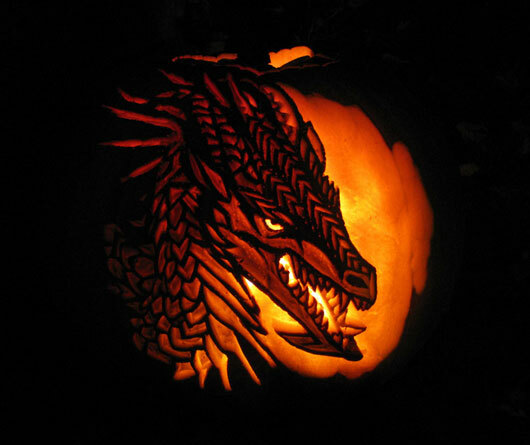 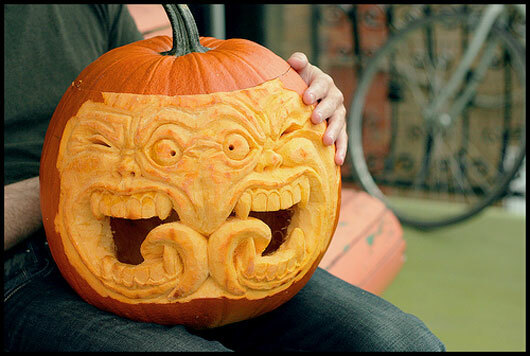 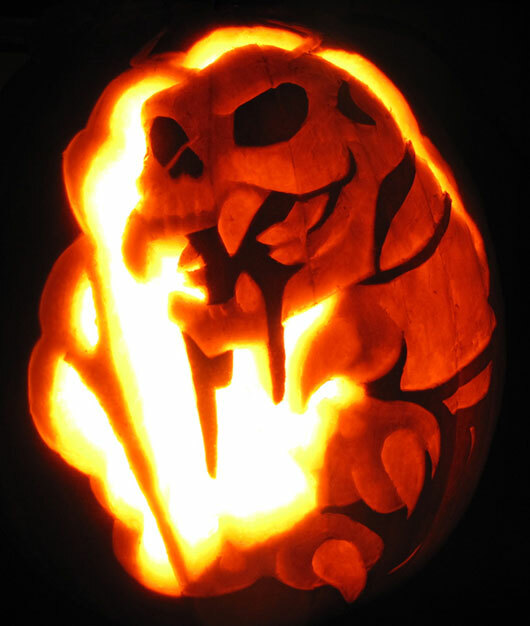 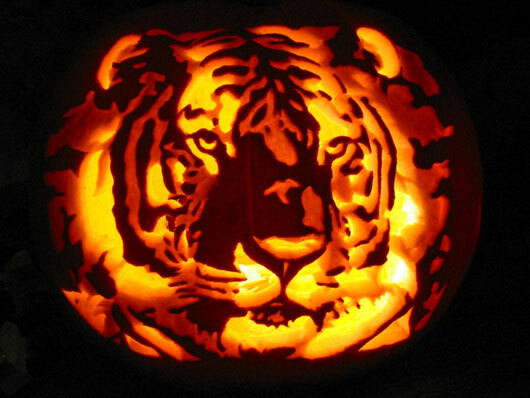 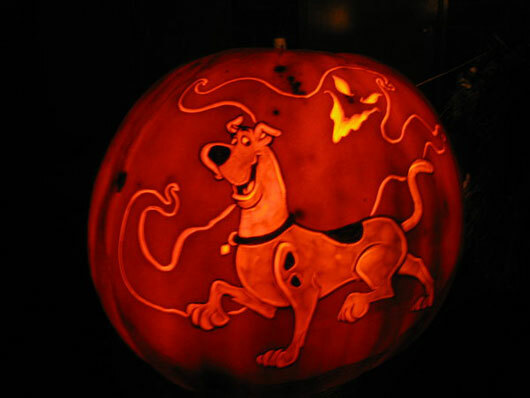 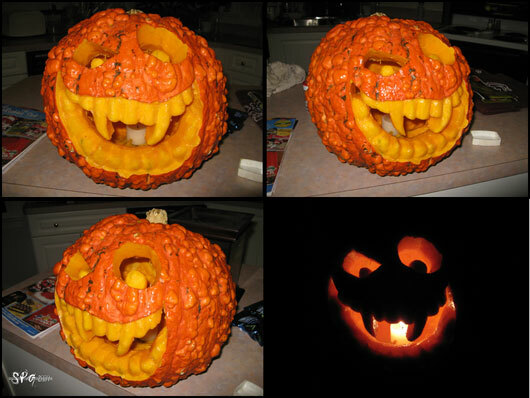 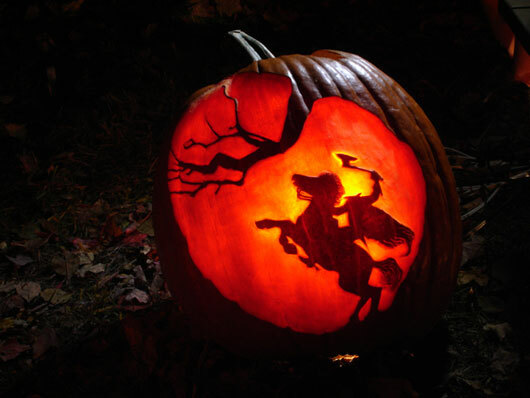 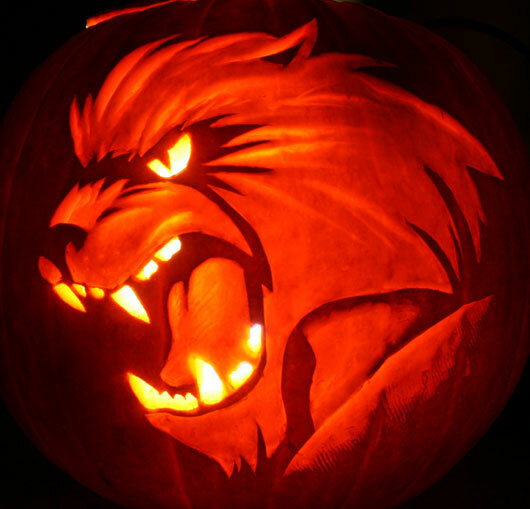 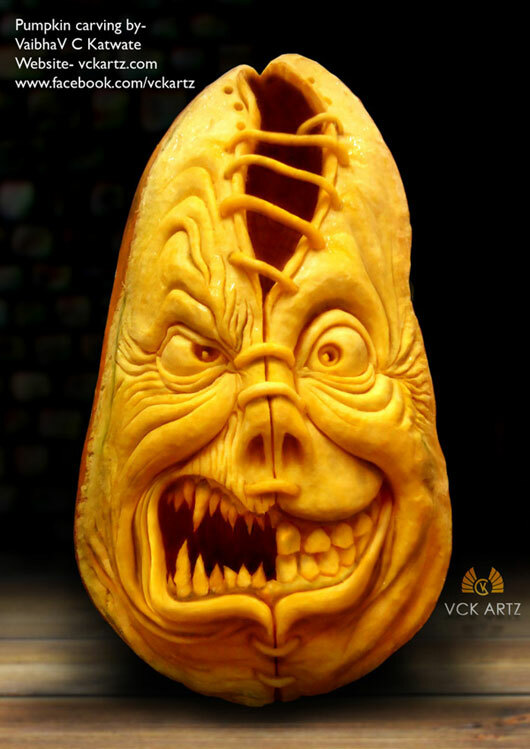 If you are a creative designer whether a first-time pumpkin carver or an experienced professional, you will definitely searching for some sort of magnificent pumpkin carving tips to assist you well in the create of a cool carved pumpkin to grab everyone’s attention for season of Halloween. 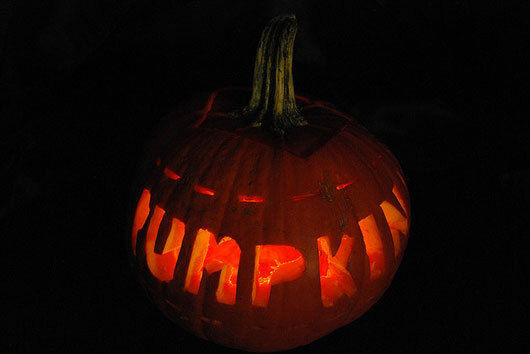 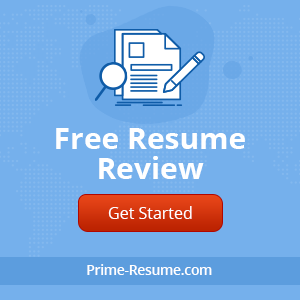 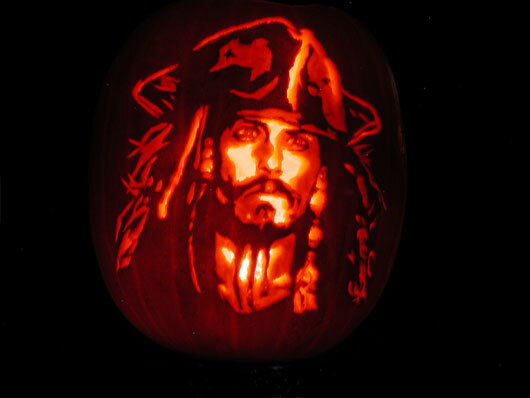 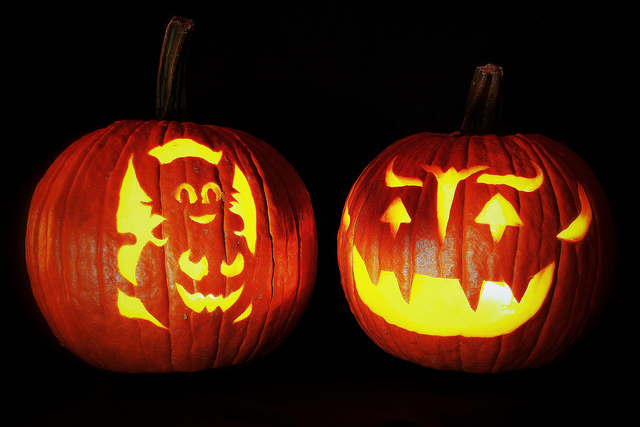 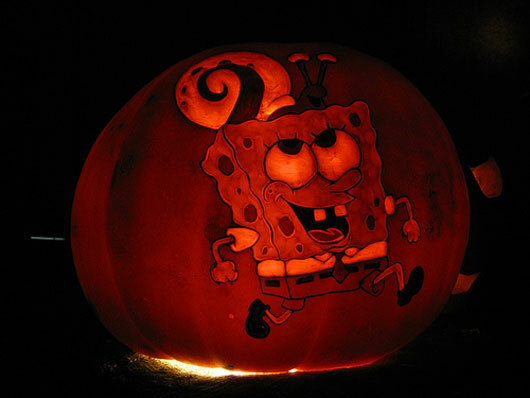 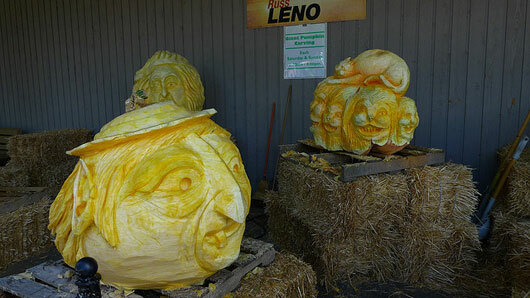 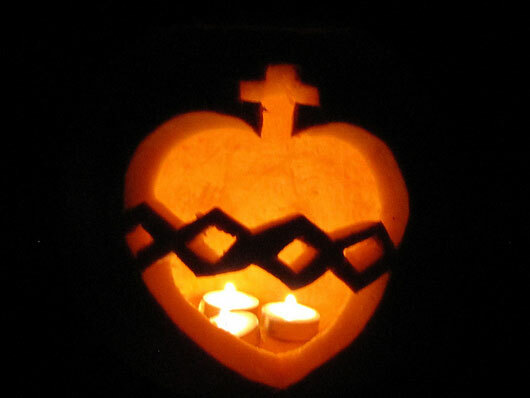 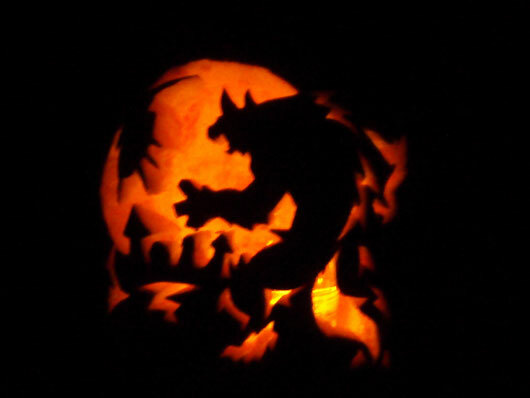 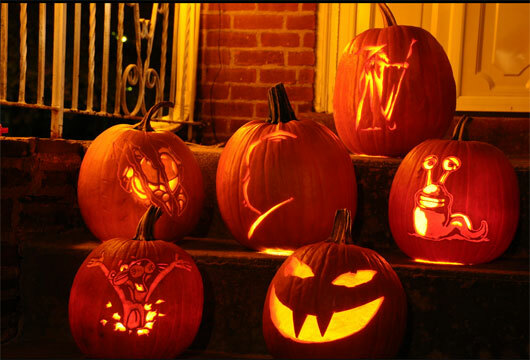 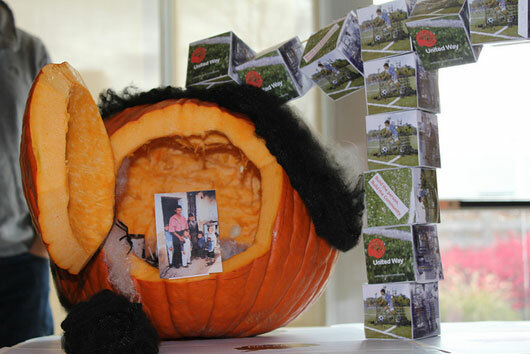 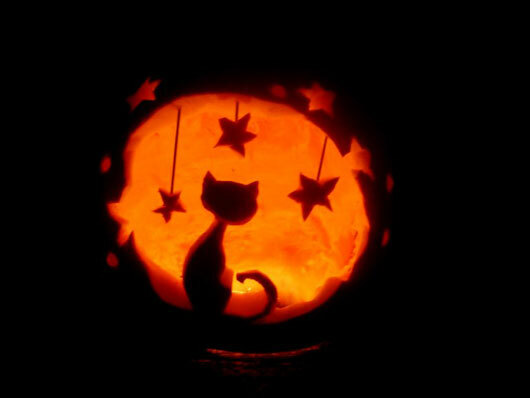 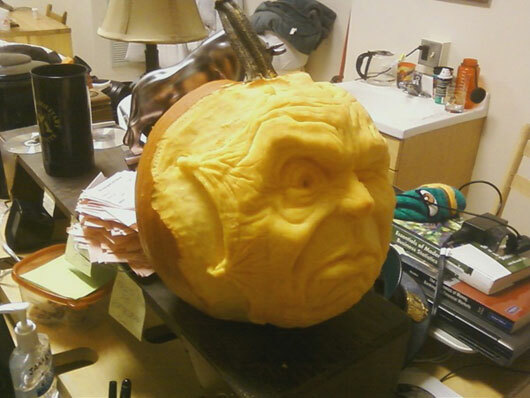 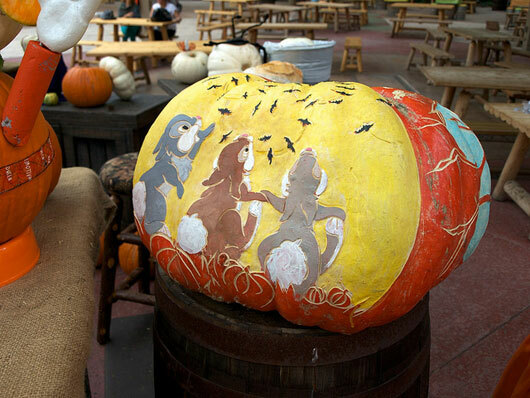 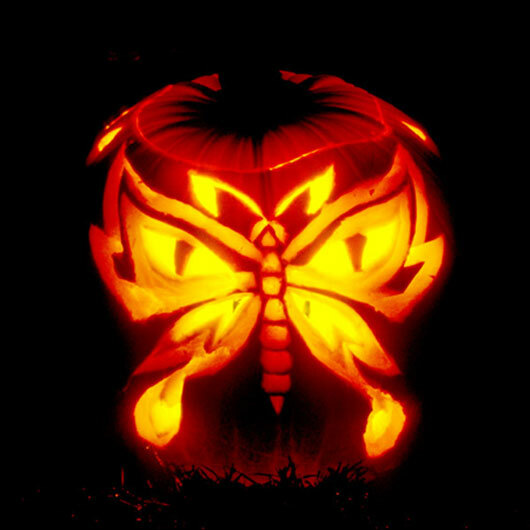 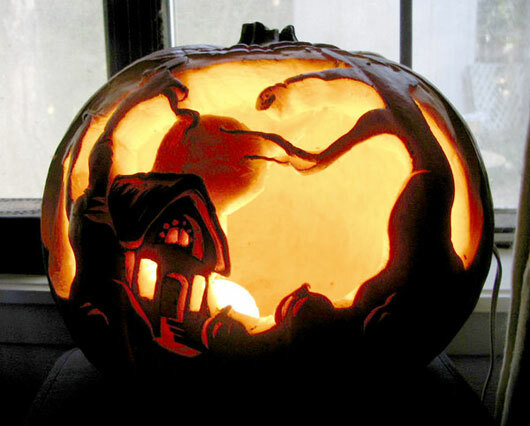 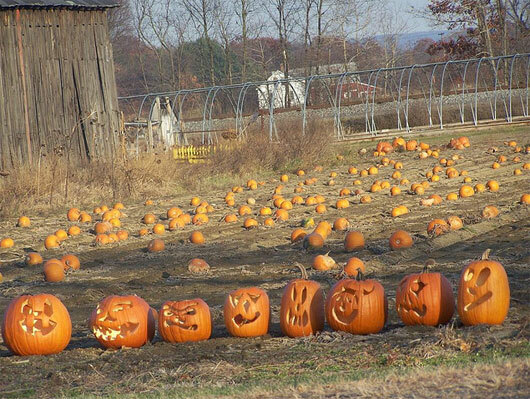 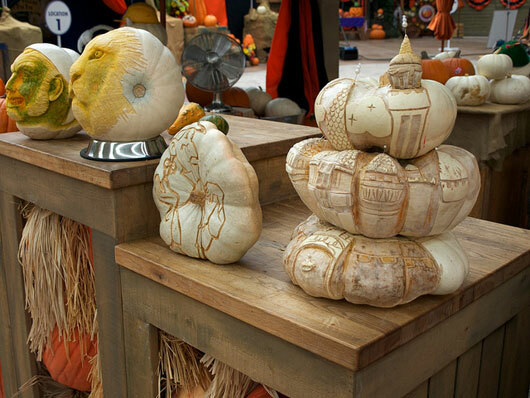 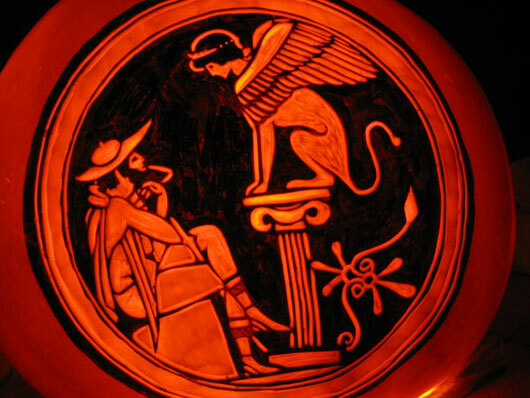 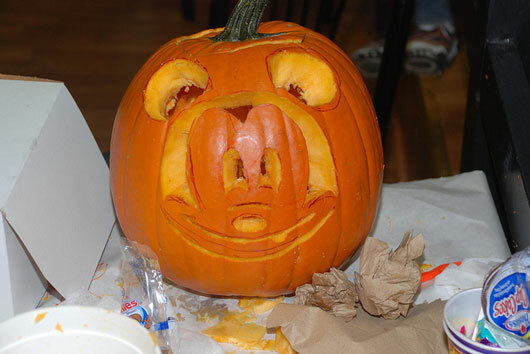 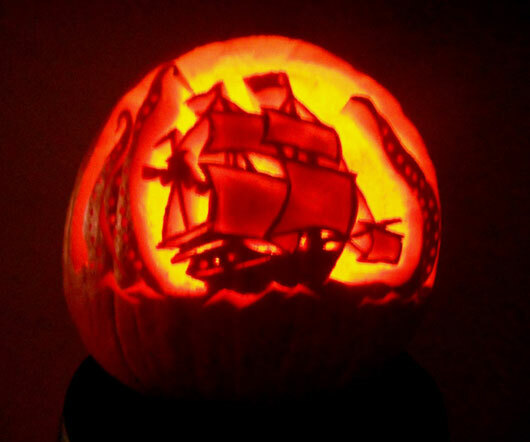 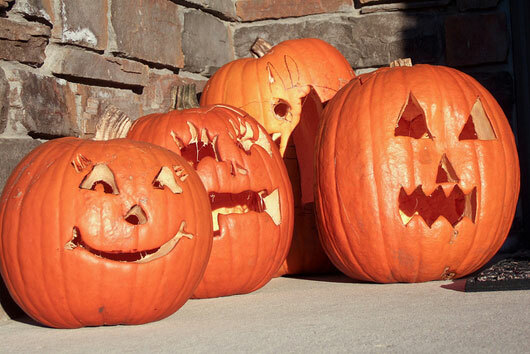 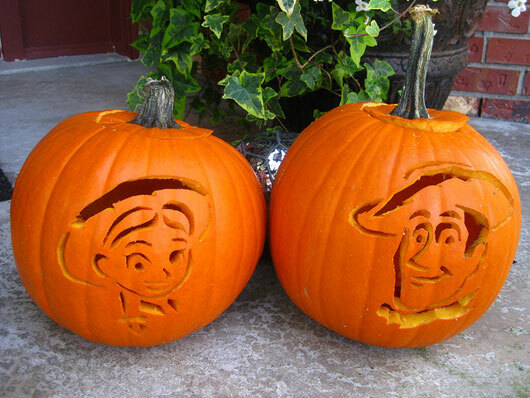 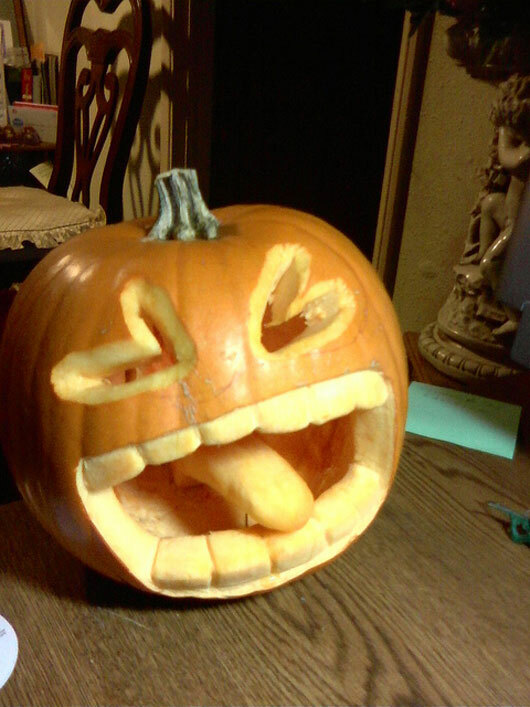 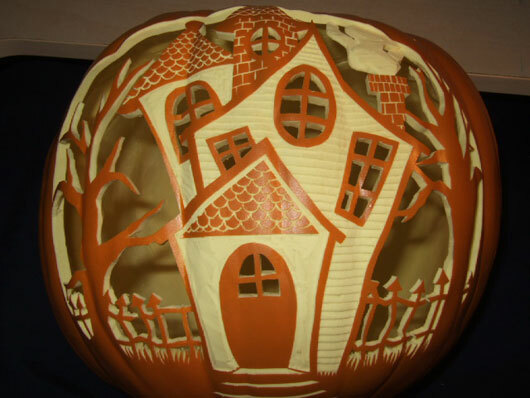 You are able to get the Pumpkin Carvings ideology on the immense universe of the internet but to acquire the useful one which will cover your requirements in the up to date mode is a big dilemma. 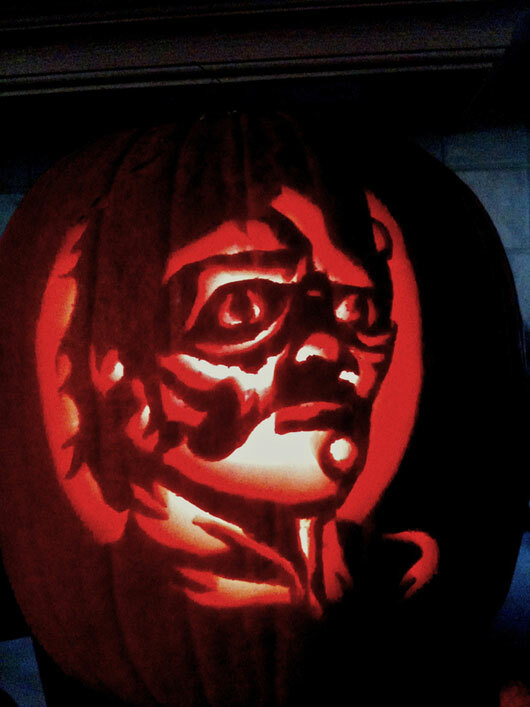 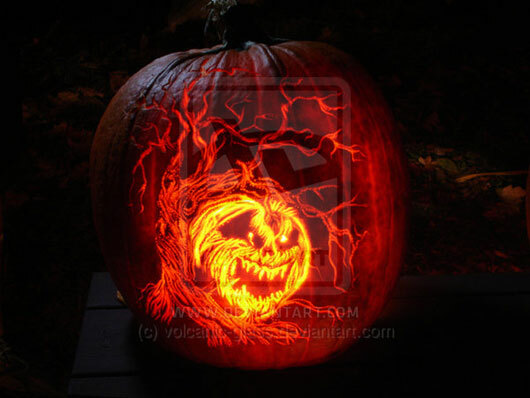 To overcome this problem, Start with my free Halloween face stencils in which you are able to download from a collection of Pumpkin Carvings in which I have added awesome Pumpkin Carvings for Enhance your Creativity. 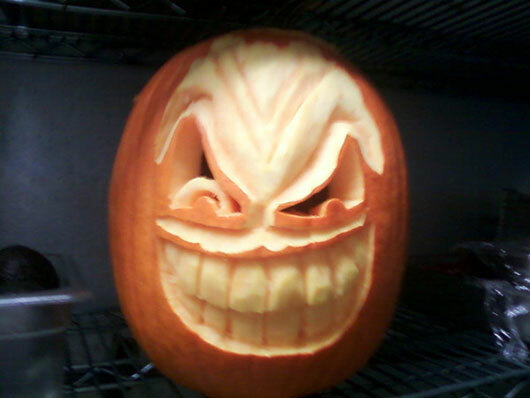 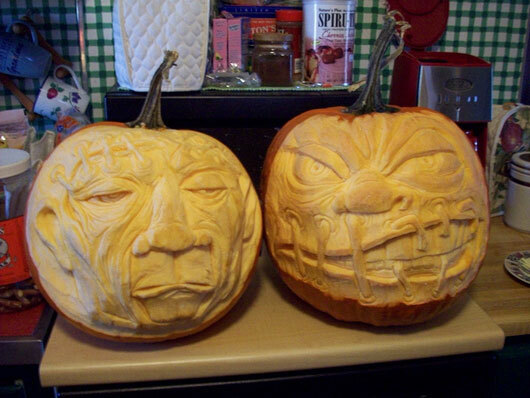 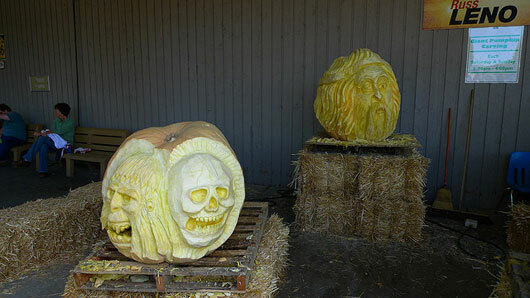 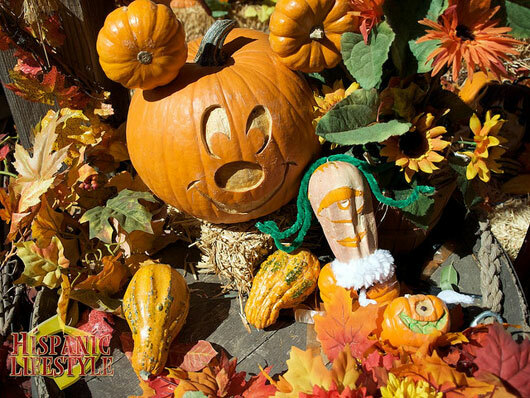 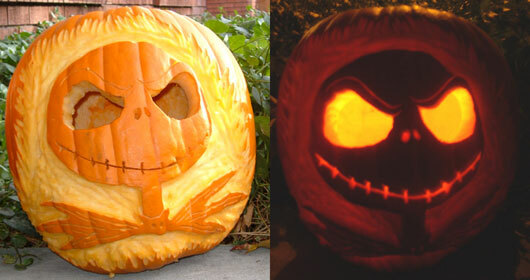 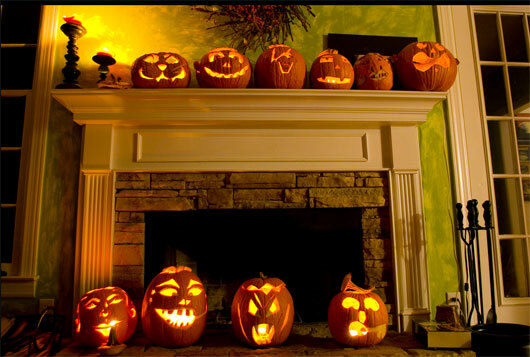 This set of remarkable Pumpkin Carvings is wonderful in nature which will aid you to get useful inspiration for the sake of making the wicked and scary faces for your pumpkin, in addition to the stencils for skeleton faces, clowns, and other kinds of exclusive Pumpkin designing jobs that will help you in the completion of your Halloween assignments. 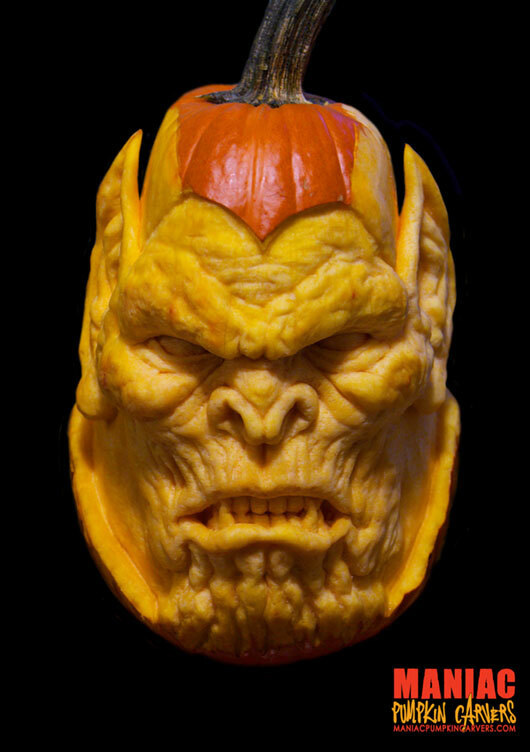 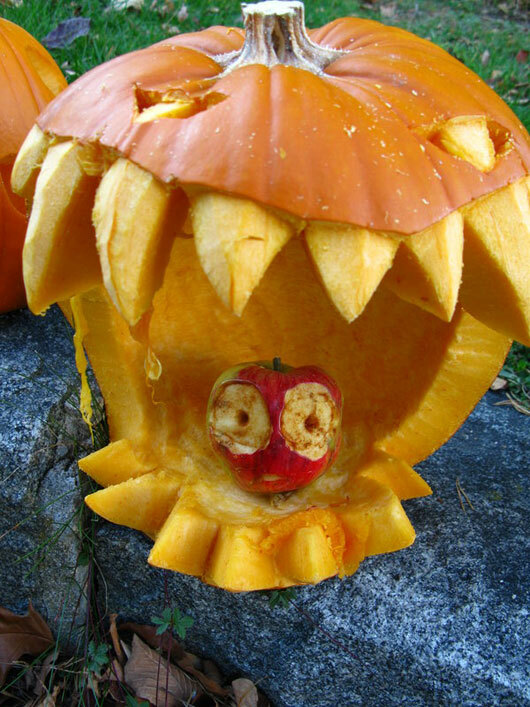 These creative Halloween pumpkins offer you tons of ideas for adding additional accents to your pumpkin to make a clever masterpiece that should grab the attention of the viewer instantly.